If there’s one place you turn to for home furniture when you’re on a budget, it’s usually Ikea. 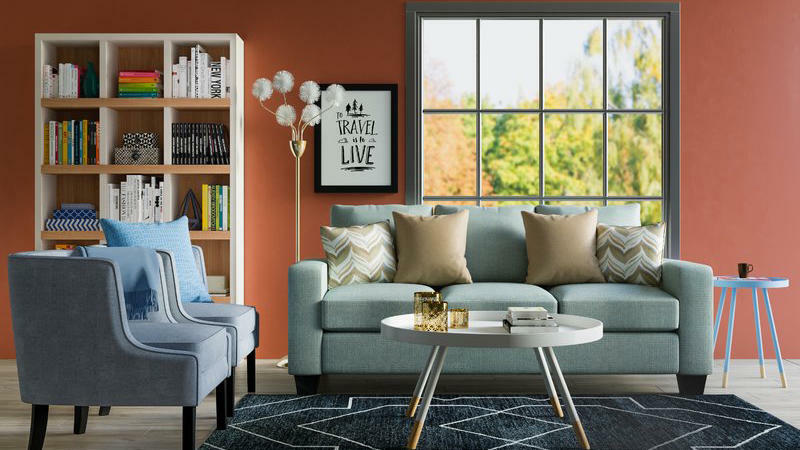 But if you’re trying to keep your home from looking like a Swedish-style showroom, try shopping at these fellow low-budget home stores that can add a cozy traditional touch or a kick of midcentury style to any room. 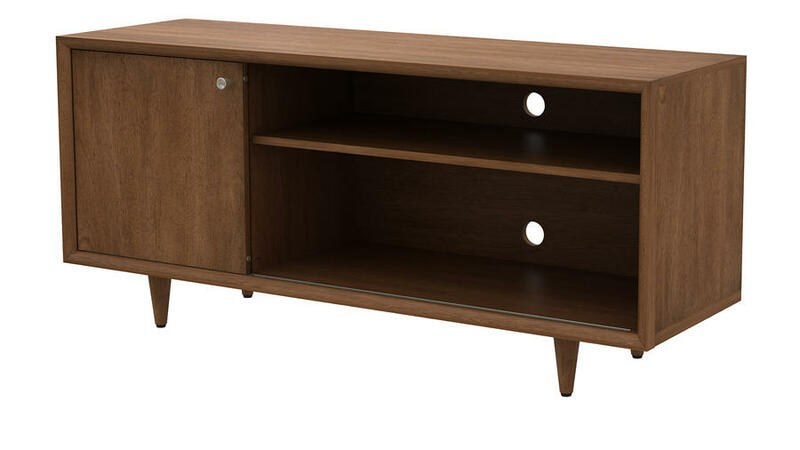 Check out some of our favorite affordable furniture picks from these shops. Target’s a go-to spot for many reasons, and it’s become more of a home destination than ever with the launch of their new line, Project 62. Many of the midcentury-inspired pieces have colorful twists that can brighten up a variety of rooms, while the line includes more classic options that can blend seamlessly with a variety of aesthetics and palettes. 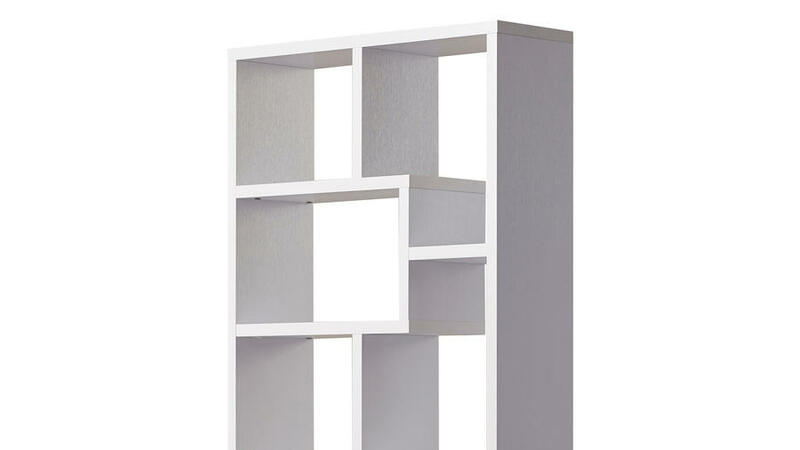 This minimalist bookshelf could go anywhere—next to the couch, behind an accent chair, or as an end table for a bed or sofa. Add an affordable touch of glam with this marble and gold piece. 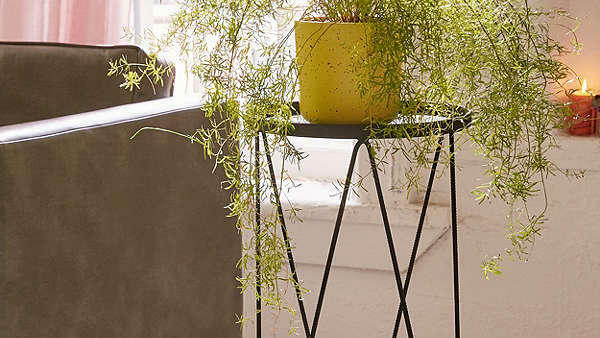 The Urban Outfitters Home line has a great selection of stylish yet budget-friendly pieces to style a new apartment or home. Most of their pieces are only available online, but more and more Urban Outfitters Home brick-and-mortar showrooms are popping up, with one of the most recent additions being located in San Francisco. 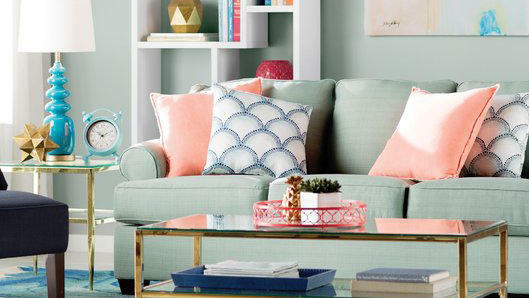 Their on-trend offerings make it easy to freshen up a room’s style without spending a huge amount. A stylish velvet sofa that turns into a sleeper, and barely costs $600? 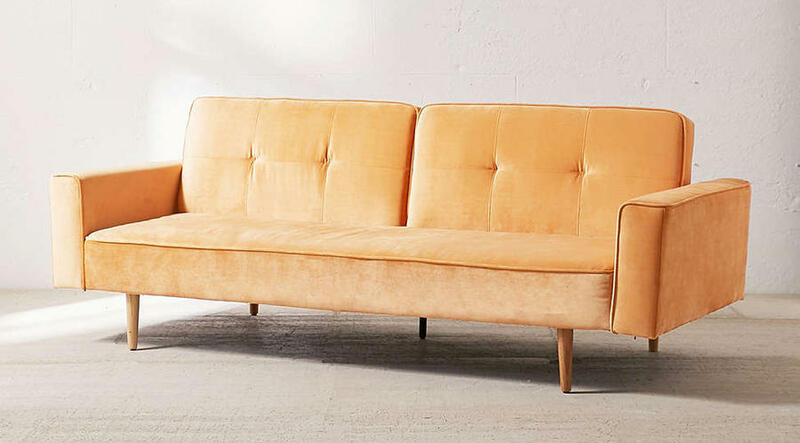 Sign us up--and this is one of many under-$600 sofa options. 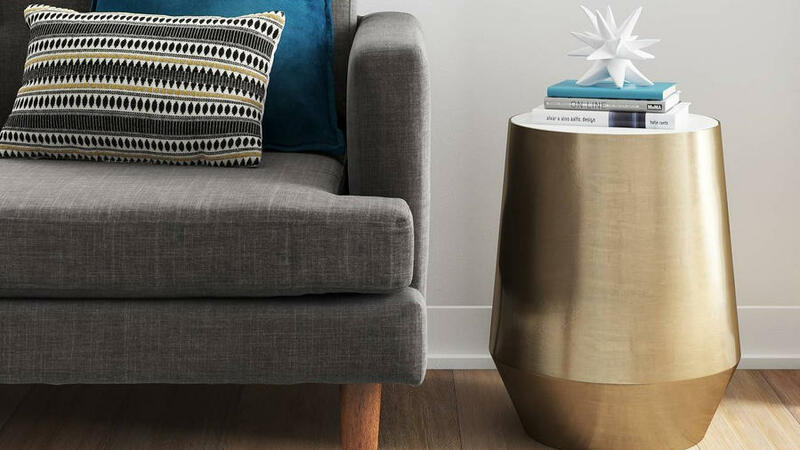 These affordable side tables add a minimalist touch to any room, ideal for small corners or spaces that could use a little more table surface. Explore this curated, online-only home decor site that features collaborations with celebrities and daily sales. 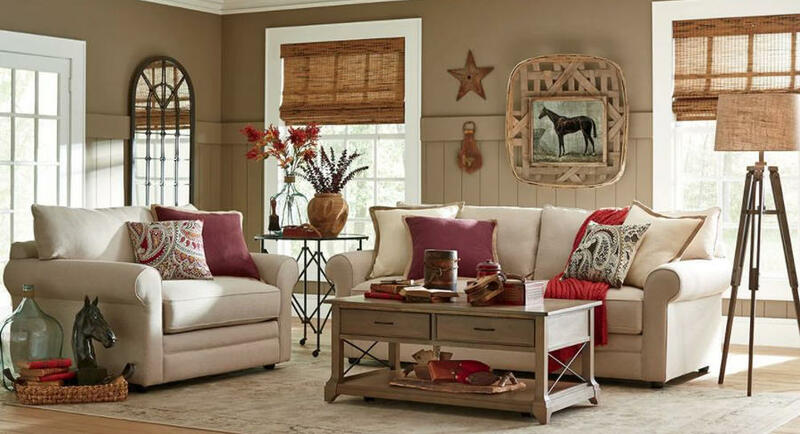 Joss & Main offers a wide range of both furniture and home decor, and their pieces fit well in classic, country-style homes. We love this fresh take on a grid bookshelf. 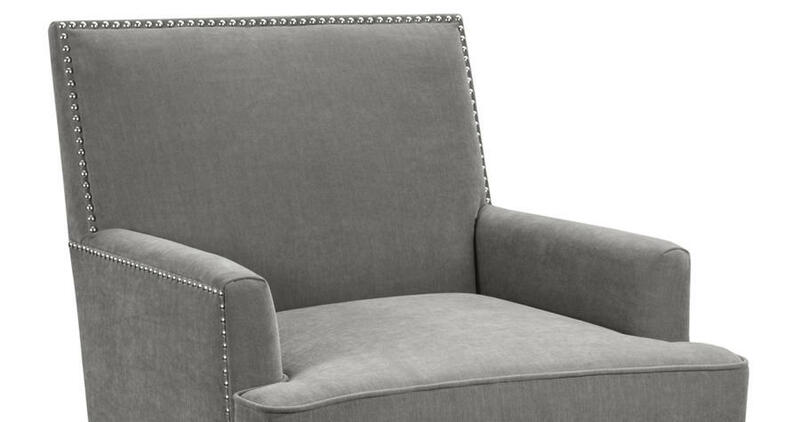 The modern corners of this armchair make it easy to match with any living-room style. 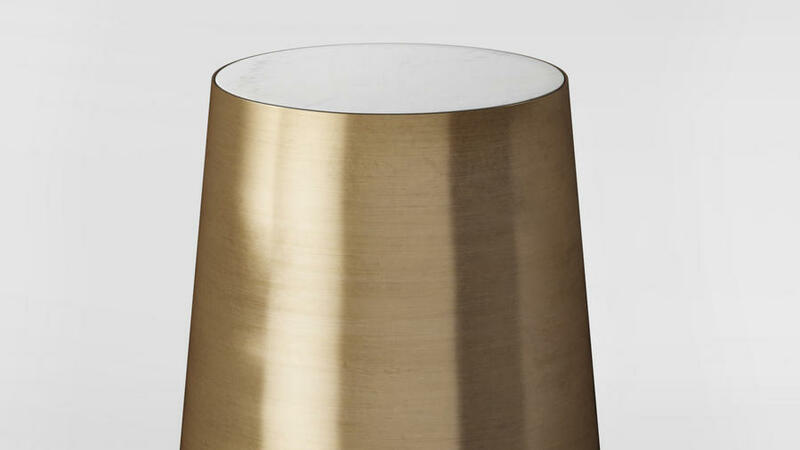 If you love the midcentury modern look, but not the steep prices, pay a visit to another online-only store, AllModern. 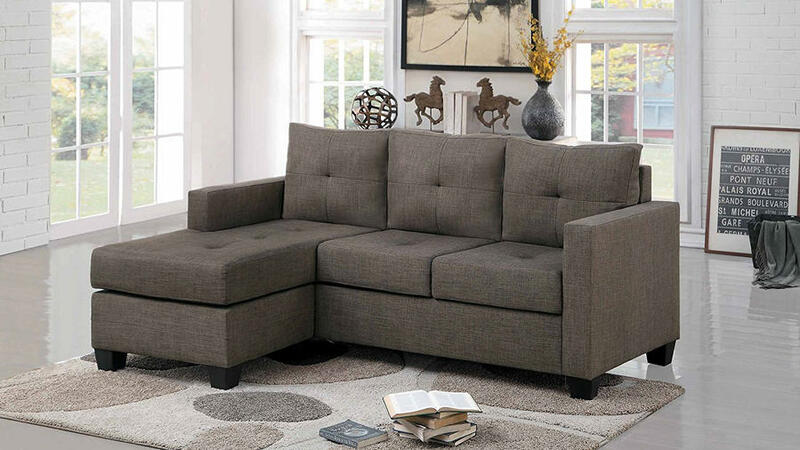 They offer a wide range of clean furniture pieces and contemporary home decor. 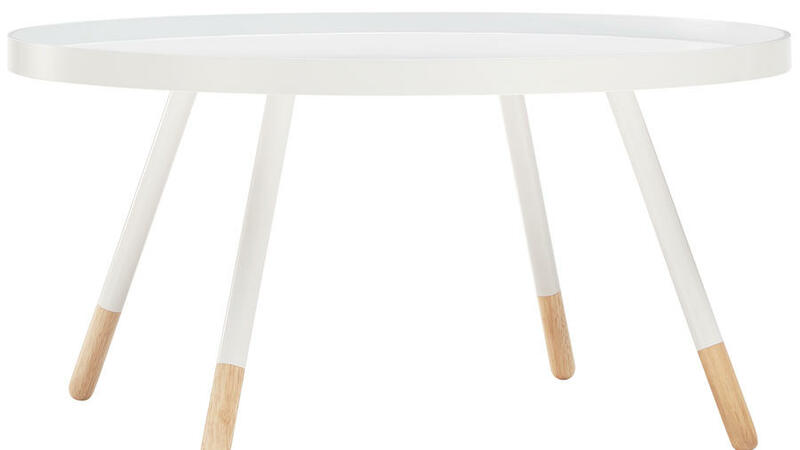 Upgrade your living room with this sleek coffee table. Get the media stand of your Instagram dreams, with a budget price tag. The rustic, online-only Birch Lane has some luxurious-looking pieces for steal prices. The traditional inspiration-style shop even offers an idea board feature, which you can use to collect items you’ve got your eye on. 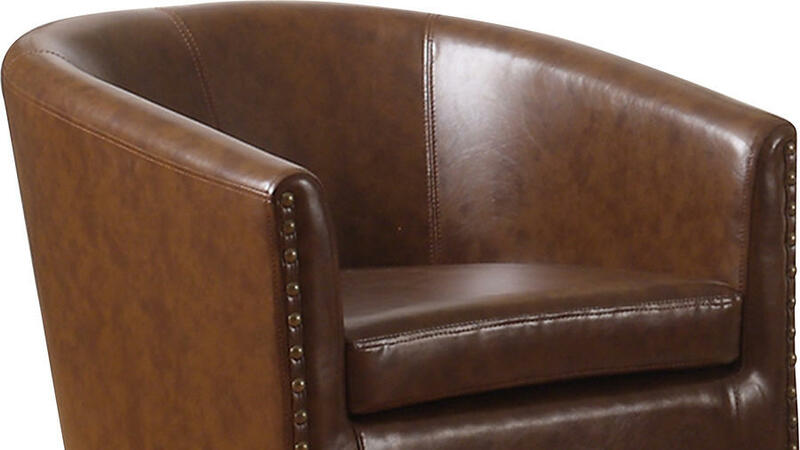 This leather chair can add a cozy touch to the den. Alternatively, get a pair to fill a sitting nook or extra space in the master bedroom. 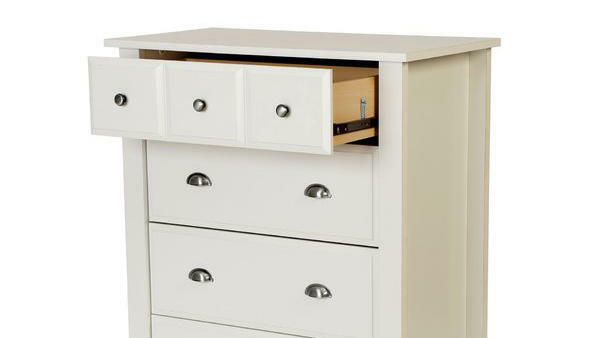 We love a good drawer pull, so skip the DIY and choose this dresser. 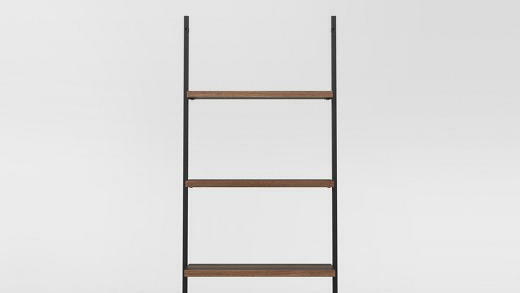 Amazon has a huge online home selection, with a variety of designers (including original new lines by Amazon themselves, Rivet, and Stone & Beam) and special collections. It’s easy to sort by price ranges, too, to find great items within your budget. 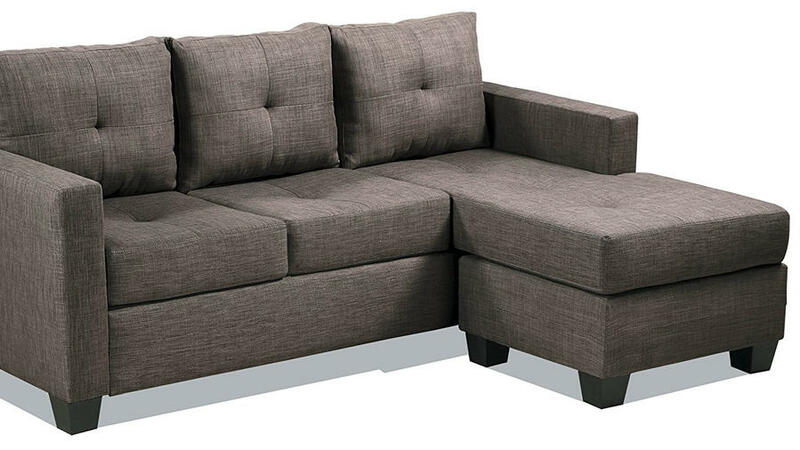 Snag this super-affordable sectional with a chaise that can land on either side. 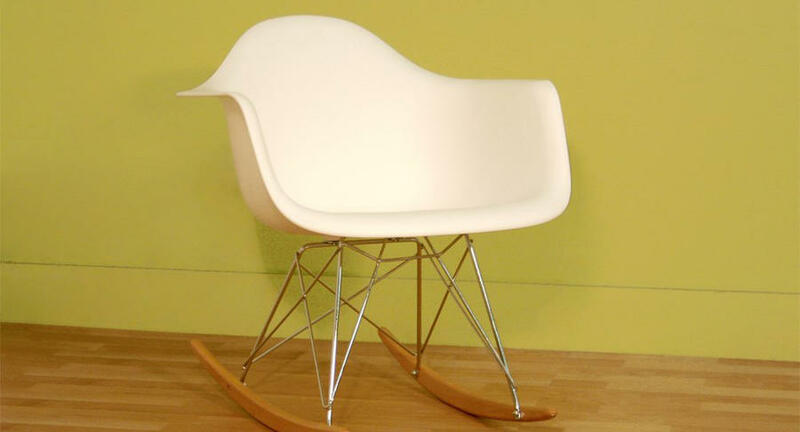 Update the ever-popular Eames-style chair with rocker legs, making it a good addition to a kids’ playroom or living area.